The annual Mark Forester Price of Freedom Race will be Saturday, May 20, 2017, beginning at 8:00 am. 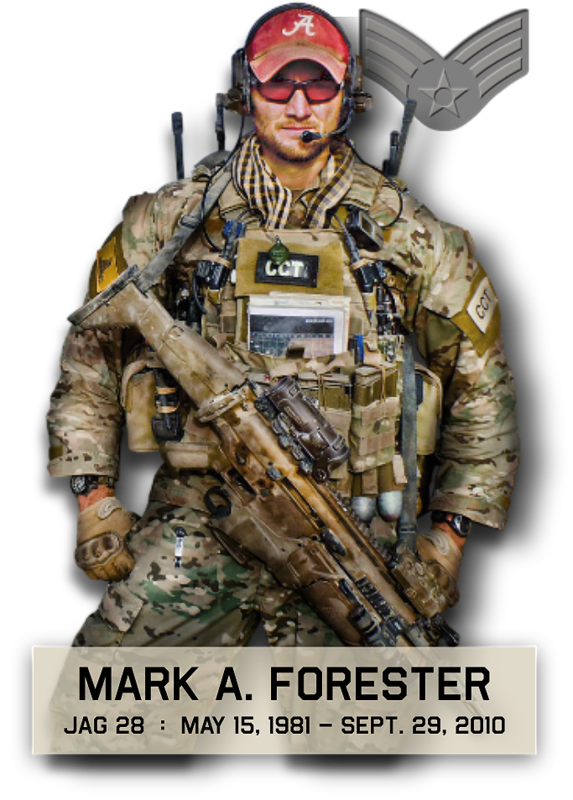 The purpose of this race is to celebrate Mark’s life and to raise money for The Mark Forester Foundation. The race will take place in his hometown of Haleyville, AL. We hope you will join us! 8:30 am – Double dip begins. This means runners participate in the 5k and 10k (can’t do the same race twice). Fun run begins when the 10k ends, which will be around 10:30 am. For all military participating in the walk or race: you have a place to stay at the city storm shelter, just like the last few years. If it gets too full (because space is limited), the Super Armory will be opened too. However, if there is severe weather, it has to be opened to the public.